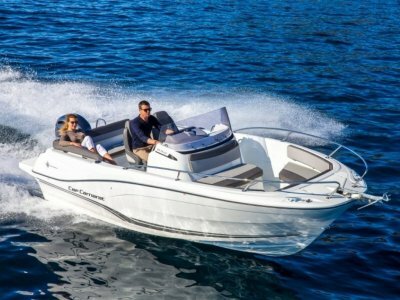 Do you dream of heading out along the coast, whether for family cruising or for fishing? 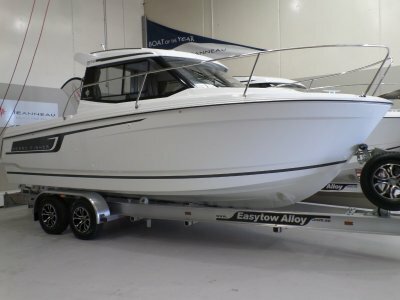 The new Jeanneau Merry Fisher 605 is your ideal boat. 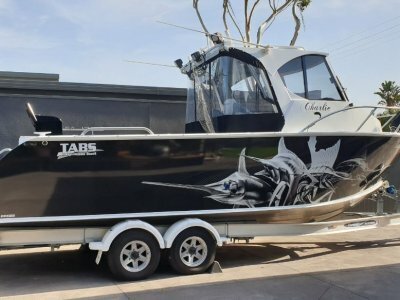 The design of the Merry Fisher 605 features elongated lines. Inside, natural light floods generously the inviting salon area. Ample amounts of glass also provide unobstructed views of the horizon. A clever layout enhances comfort onboard this boat, with 3 to 4 berths. 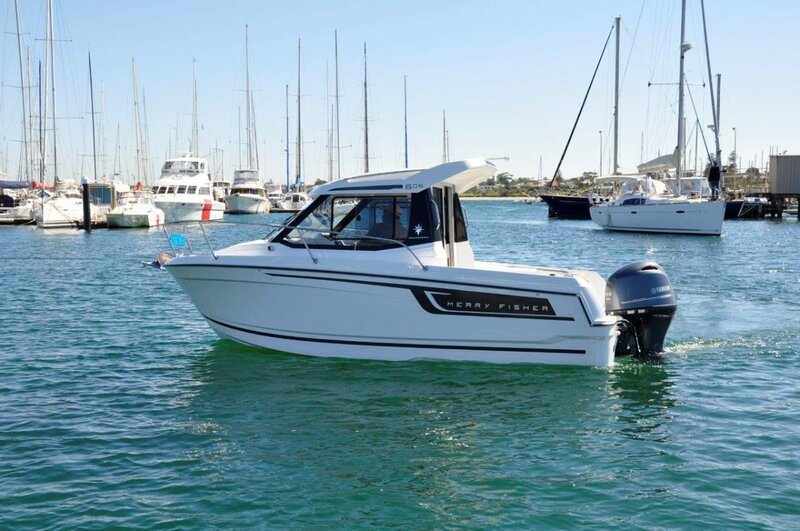 The new Jeanneau Merry Fisher 605 offers much of the functionality and comfort of a larger Jeanneau! 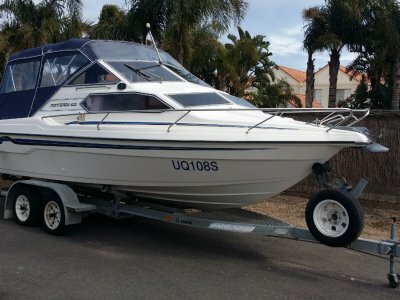 Note: The advertised price includes the factory fitted 'Premier Pack', hydraulic steering, engine pre-rigging/gauges with mechanical throttle control, a 115hp four stroke outboard, propeller, fuel filter, battery, GST, duty and local delivery within Melbourne.